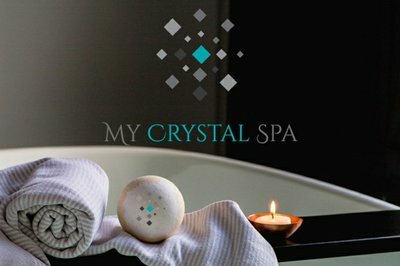 Enter your email address below to receive a notification when My Crystal Spa starts accepting new sign-ups! 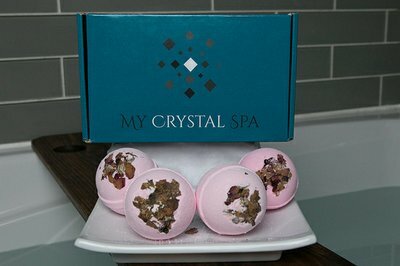 Enter your email address below to receive a notification when My Crystal Spa is accepting new sign-ups again. All boxes will ship between the 15th - 20th each month. Sign up by the 5th to get the current month's box! 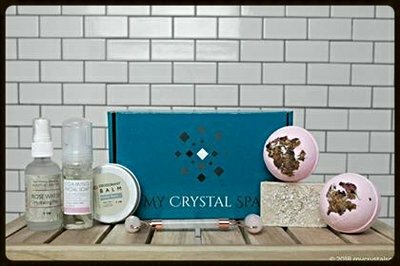 Our monthly box gives you the hottest new bath bombs - Crystal Bombs™ (patent pending), each one containing a different crystal each month! Choose Crystal Bombs™ only or bombs plus other products that will enhance your experience, which can include bath and body products as well as incense, candles and more! Makes a wonderful holiday gift! Give your loved one moments of joy and surprise through a very unique, memorable gift! Each month is curated to a specific crystal. 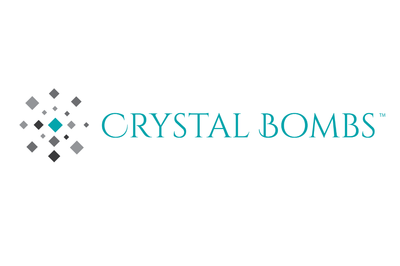 - Crystal Bombs™ box containing 4 bombs each with a crystal inside. - My Crystal Spa Experience that includes 2 bombs and 3 to 4 other products to enhance your experience. 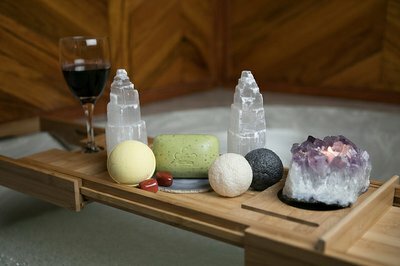 My Crystal Spa doesn't have any reviews!